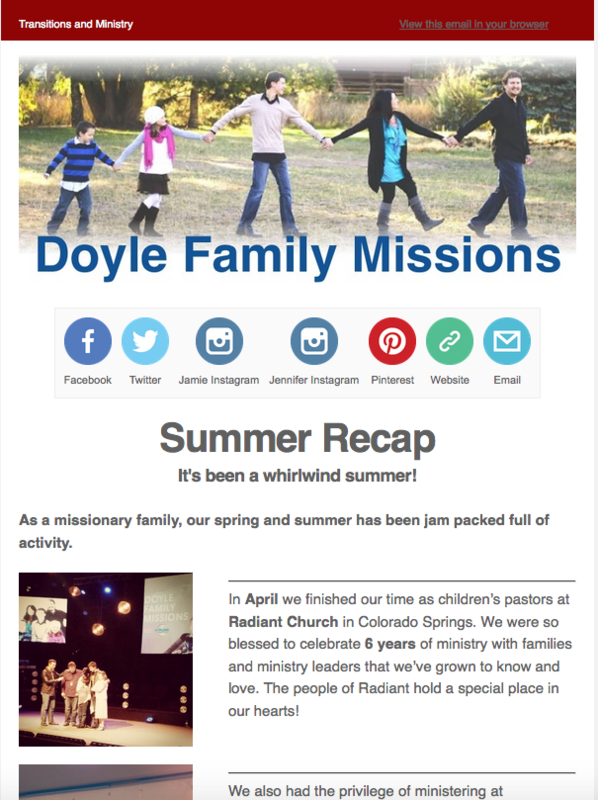 Are you subscribed to our Doyle Family Missions Newsletter? If not, the latest one is filled with pics and reports of the ministry that took place at Churches, Kids Churches, Kids Camps and Missions Services all across the United States. In addition, you will read about some new projects and my first upcoming International trip as a missionary and how you can get involved. Afterwards, SUBSCRIBE so you can get the newsletter in your e-mail! Our entire family is excited to be at Stateline Community Church (Milton-Freewater, OR) for the 2015 Walla Walla Children’s Leadership Conference on February 19 & 2o. If you are in or near the Walla Walla, WA / Milton-Freewater, OR area – please come and see us and enjoy a great conference. Click here to find out more about the conference. Registration information is also available. We are also SUPER PUMPED about being part of the Stateline’s Family Missions Service on Sunday, February 22. Pastor Owen Frost was my youth pastor when I was a gangly junior high aged kid. He planted a seed that’s been growing all these years in my life. Aside from that, Owen and his wife, Jennifer, pastor a great church that is reach their community by focusing on the family. 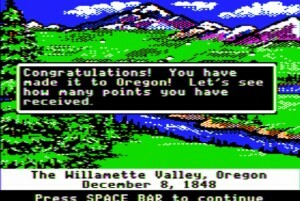 Please pray for us as we litterally will hit the Oregon Trail on Tuesday morning. 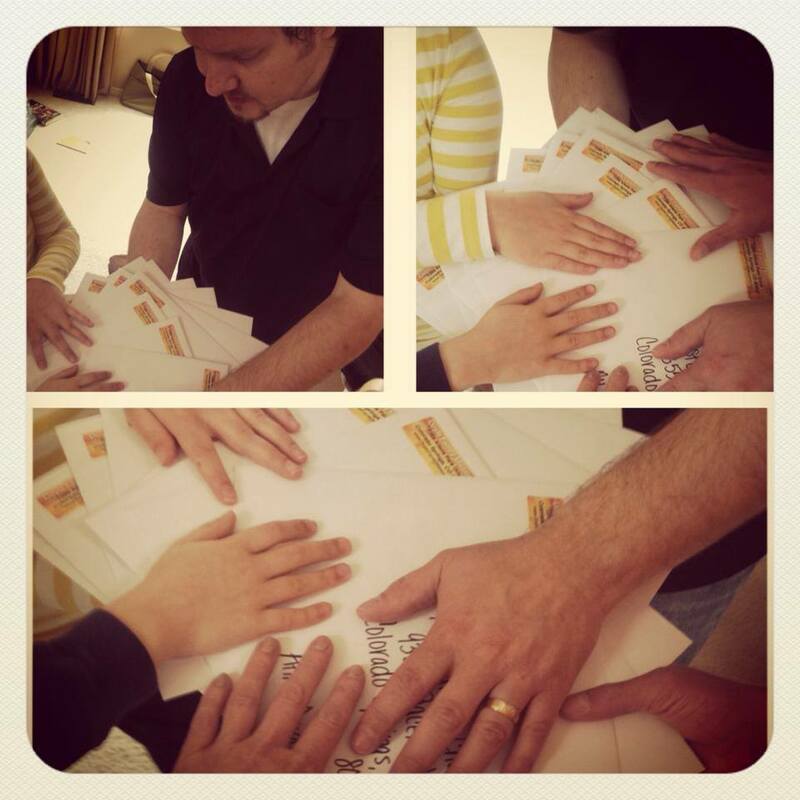 You Can Have A Promo Packet! Would you like a Promo-Packet? 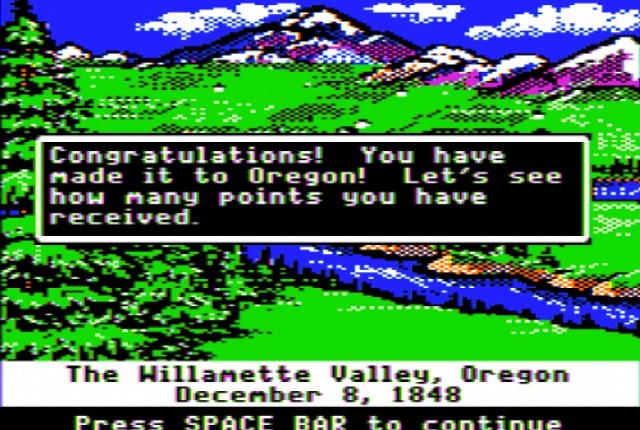 Well, good news: You can have one! Sometimes it helps when you have the information in a concise and ea sy to understand format. It’s also helpful when you need your Pastor or church leadership to see what it is that we do.